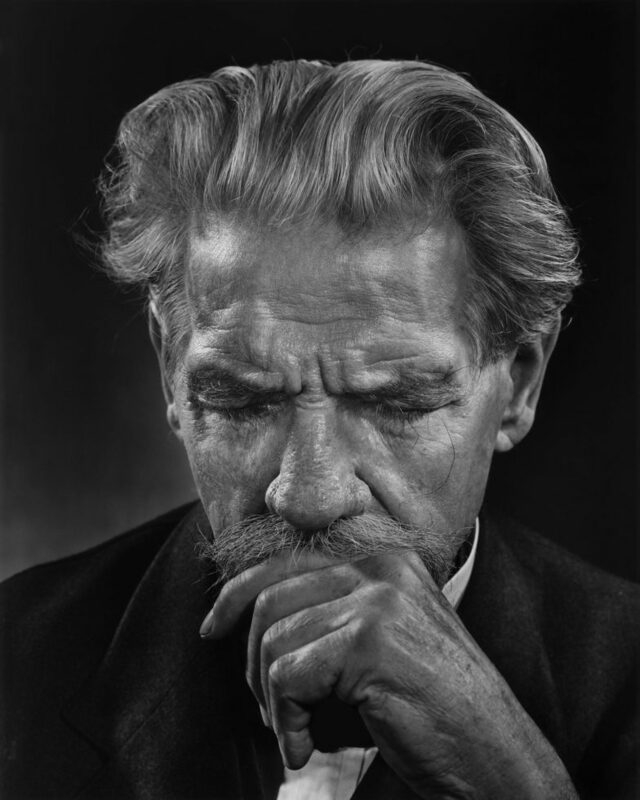 On this day, January 14, in 1875, Albert Schweitzer was born. Schweitzer was awarded the Nobel Peace Prize of 1952, and his acceptance speech, “The Problem of Peace,” which he gave in 1954, is considered one of the best speeches ever given. From 1952 until his death he worked against nuclear tests and nuclear weapons with Albert Einstein, Bertrand Russell and Otto Hahn. Read “The Problem of Peace”.